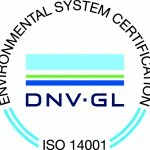 be quality requirements, we let ourselves be regularly certified. 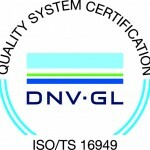 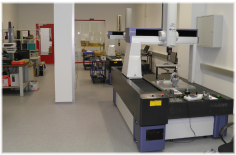 We confirm our customers that our products meet the required standards for the highest quality. 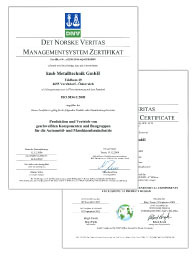 We are happy to send you our current certificates also.